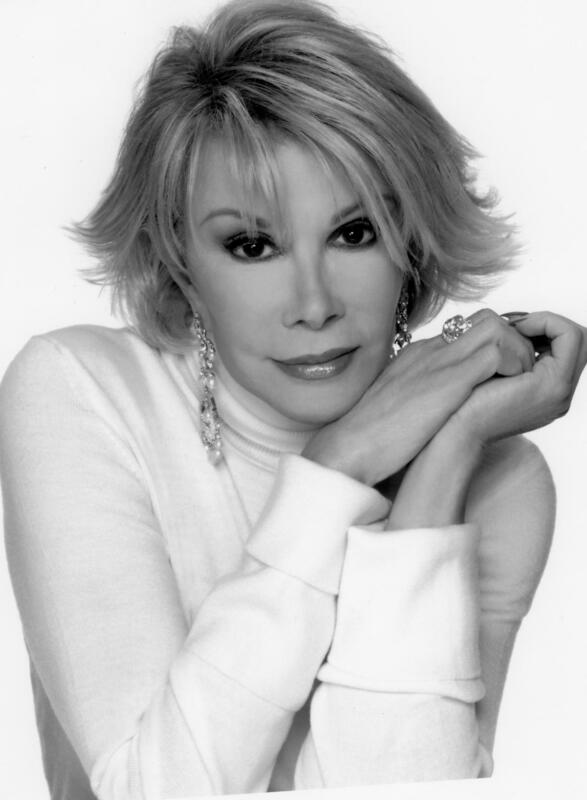 Joan Rivers passed away today after suffering complications during surgery. Comedians typically push the envelope, but Rivers proved time and again that she didn’t even see the envelope. To her fans, she was as shocking as she was endearing. No topic was off limits. From Elizabeth Taylor to Queen Elizabeth to even Anne Frank, Rivers loved going after public figures. The Gaza supporters are already dancing on her grave. On Wednesday Palestinian supporters sent hate tweets to her daughter. More… Hollywood reacts to her death.